Steven wrote: A collection of signatures I created. Feel free to use them. My Niece is still working on this piece. 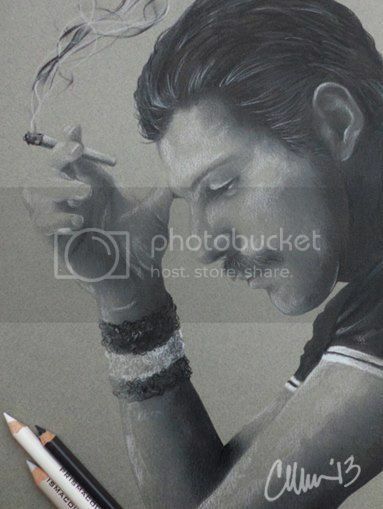 kurgan wrote: My Niece is still working on this piece. This is great but why the background of an Italian villa? New Hotel in honor of Freddie Mercury in montreux. 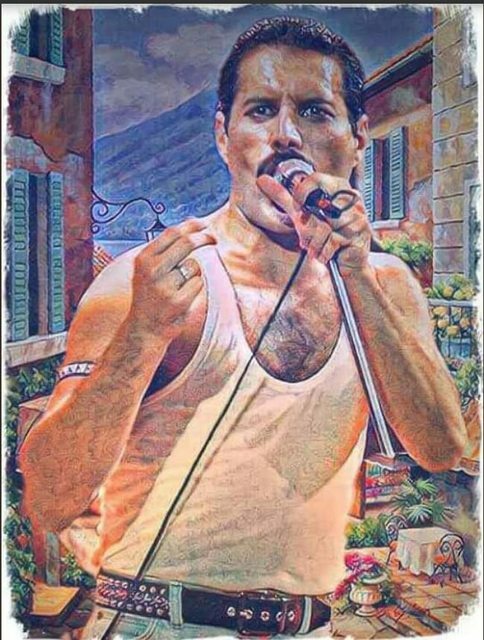 Montreux, Switzerland, August 28, 2018-the swiss education group, the largest educational company in the hospitality sector in Switzerland, marks its history with the official opening of the Freddie Mercury; the first private hotel of the group. Located in the heart of montreux, on platform 1 of the montreux train station. Freddie Mercury will be used to receive guests and group partners and will serve as a training center for professionals in the area. Freddie Mercury was inaugurated today in an exclusive cocktail with 50 VIP guests, guests, partners and local press. The VIP guest list included the governor of the commonwealth of montreux, Laurent Wehrli, and Jim Beach, manager of the iconic rock band queen, along with florent rondez, CEO of the group. Another notable guest was christoph sturny, Tourism Director of Montreux-Vevey and representatives of the mercury Phoenix trust, a charitable organization initiated in honor of Freddie Mercury to combat aids / HIV worldwide.
' it is not a special story between the city of montreux and queen, and I am deeply proud to celebrate the life of Freddie Mercury and his influence in the region, with the opening of this hotel that takes his name. This is based on our long relationship with the mercury Phoenix trust, which is our official charitable institution since 2013 ", said florent rondez. Montreux is an important part of Freddie Mercury's life and to pay tribute to the time he spent here, there is a Bronze Statue in his memory on permanent display, facing the lake of Geneva. 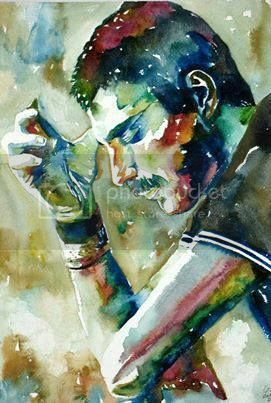 The Casino Casino of montreux is also the site of Queen's exhibition: the studio experience; an interactive display of Queen's historical articles dedicated to the "Immortal Spirit of Freddie Mercury". 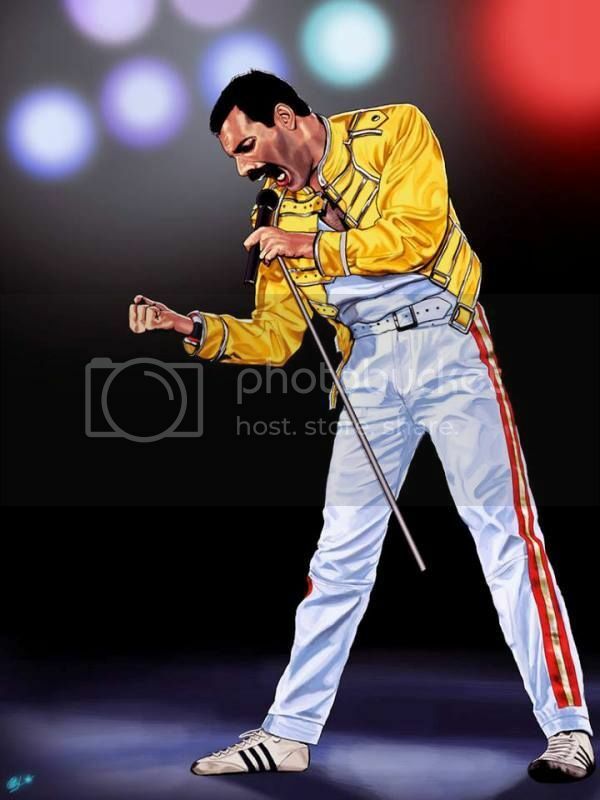 in September, the casino celebrates Freddie's birthday party annually Mercury. 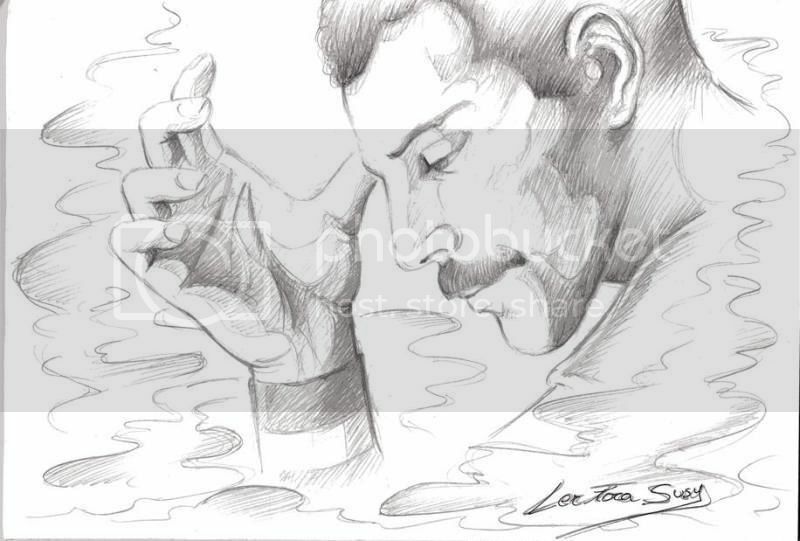 Each year, with the support of the swiss education group, montreux receives Freddie for a day, a weekend celebration of Freddie Mercury's life, to raise funds for the mercury Phoenix trust. More than 200 students from the hotel institute montreux and shms collaborate with the projects, logistics and promotion of the event, putting into practice their learning in the classroom. All for a good cause. The Fifth Edition took place in may 2018 and grossed over 25.000 Swiss Francs. The 5-story building of Freddie Mercury, owned by la caisse de l ' industrie vaudoise de la construction, has 89 rooms, a restaurant with a capacity of 120 people, four public areas and seven rooms of Entertainment. 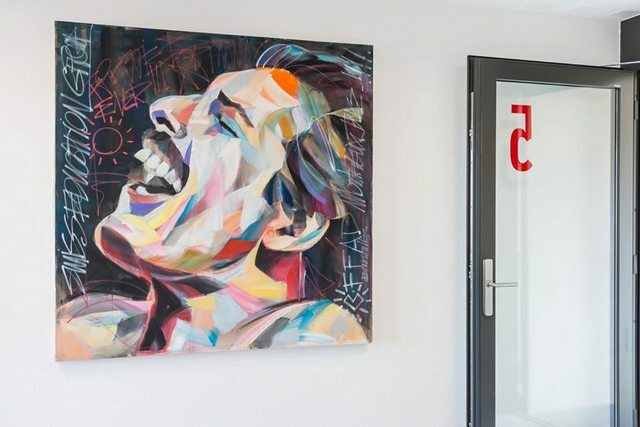 Designed by Architect Fabien Steiner, the Freddie Mercury, is positioned as a 4-Star Hotel, offering a young and modern environment with a touch of ' Rock ' n roll '. The hotel combines vibrant colors with contemporary interiors and refined furniture composed by Florent Rondez and furniture manufacturer nogueira sarl. The Hotel's interior design reflects Freddie Mercury's life, honoring some of his places, cities and favorite things. 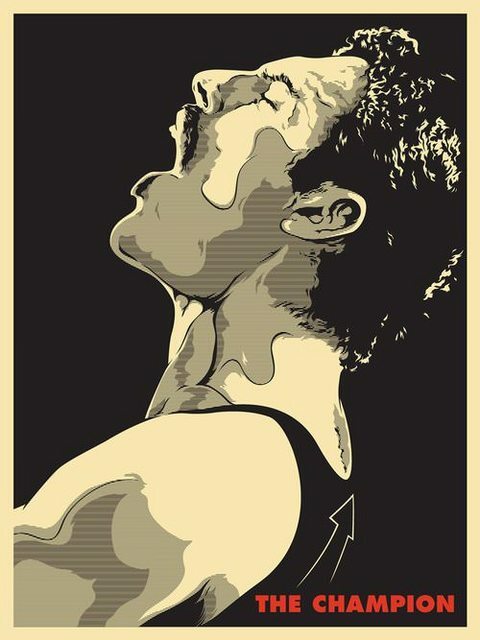 The training rooms are called the cities that had more meaning to Freddie Mercury. 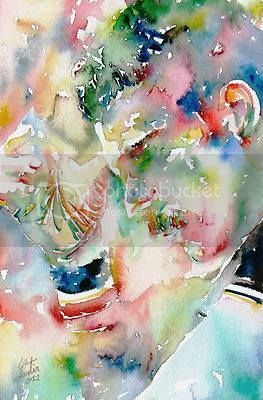 For example, reference is made to his hindu origin and his birth in Zanzibar, where he spent his childhood and had his first piano lessons. The five floors have color themes, corresponding to something he cherished. Red is on the fifth floor, representing his love for Japan, after visiting the country during the 1975. Tour to reflect his taste for cats, the third floor is decorated with feline themes, and one of the conference rooms is called Delilah. Like one of his cats, from whom he composed a song.
" we are very pleased to continue our partnership between the swiss education group and the mercury Phoenix trust - fighting aids worldwide. The commitment of the swiss education group and florent to help the trust allowed us to expand our work to combat this terrible disease worldwide ", said Queen's manager and head of the mpt, Jim Beach. The Hotel has a collection of 120 photographs of Freddie Mercury's personal album, specially selected by Jim Beach, who served as a project consultant. 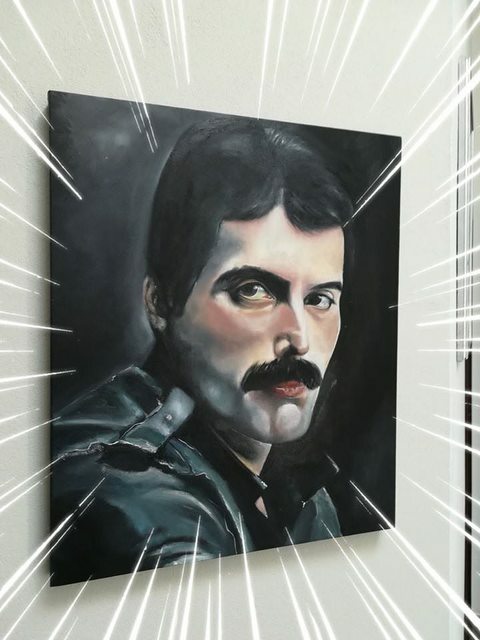 Four Portraits of Freddie Mercury are also on display, two of which were made by local artist sébastien pridmore, who used coffee as a painting in one of them. The other two paintings are by French artists franck bouroullec and Christian landed, former Executive Director of Nestlé Pro Gastronomy. 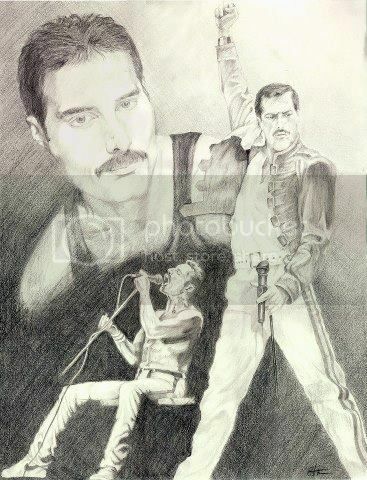 In November 2018, Fox films gave life to the legacy of Freddie Mercury and queen with the early debut of the film bohemian rhapsody.